The WorkSpan Value Engineering Practice was formed to partner with prospects and customers, helping them identify, capture and quantify the business value of ecosystem cloud for their organization. Discovery - Interview you and your team to understand your goals for the Alliance organization. Evaluate the current state of your ecosystem and capture the challenges that stand in your way. .
Alignment - Validate and gain alignment on your business case for change & clarify your desired path to success. 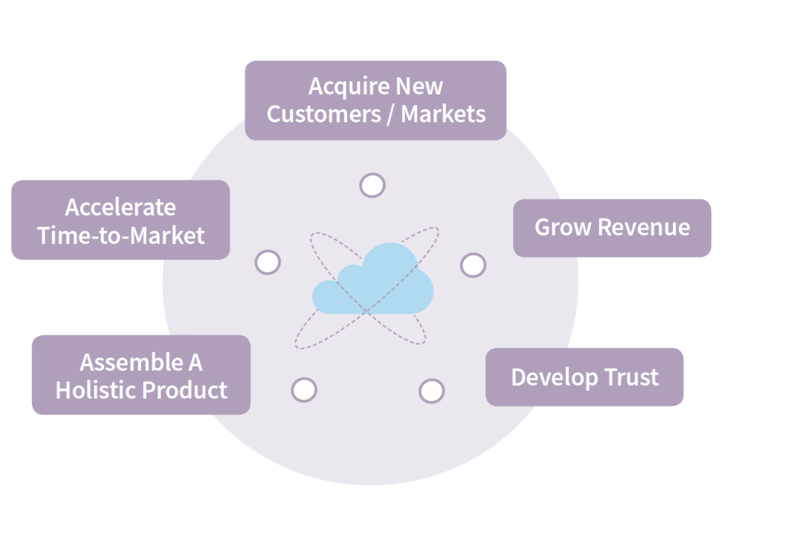 Value Analysis - Provide a value assessment of the measurable business impact of Ecosystem Cloud on your organization. Enable you to harness the full ROI potential of your ecosystem.